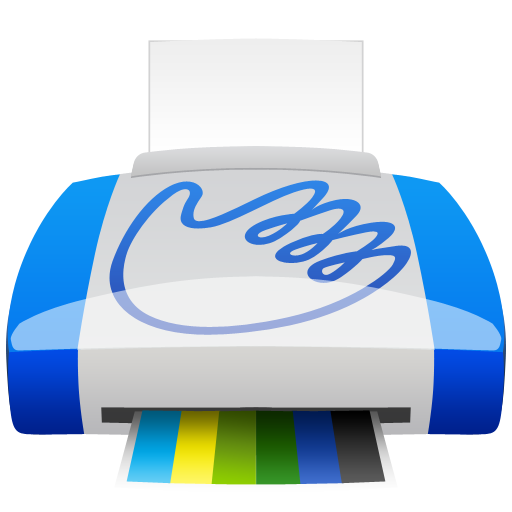 Print Hammermill is a free Android printing app from Aftograf LLC. It is suitable for others and devs. 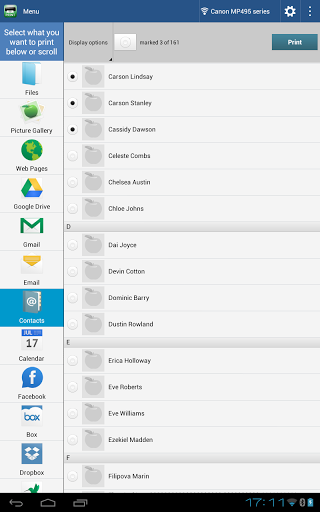 It is a great way to print from phone. 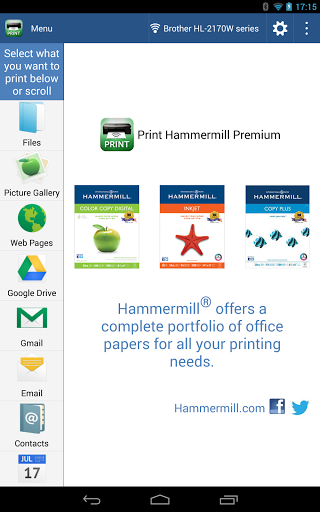 Free Mobile Print App brought to you by Hammermill Papers. No in-app purchases necessary. 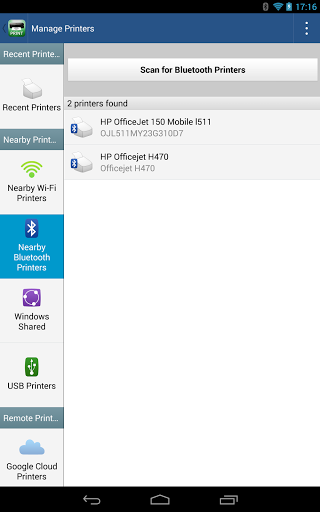 Print directly from your phone or tablet via WiFi, Bluetooth or USB cable without a computer to virtually any printer. 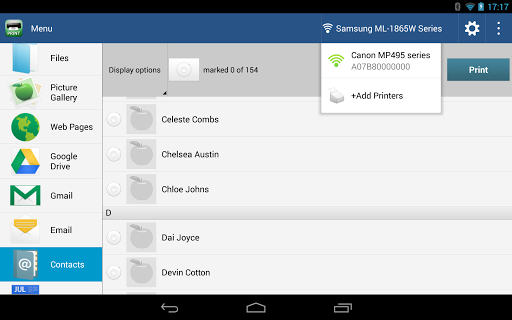 Direct mobile scanning is available for selected multifunction printers. 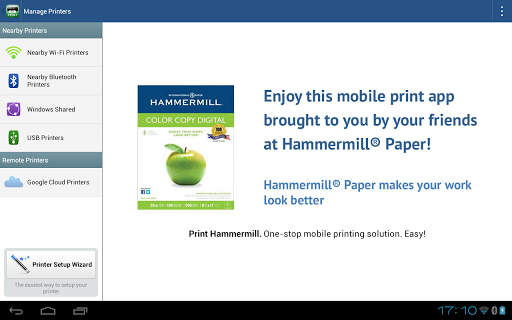 Enjoy this mobile print app brought to you by Hammermill Papers! 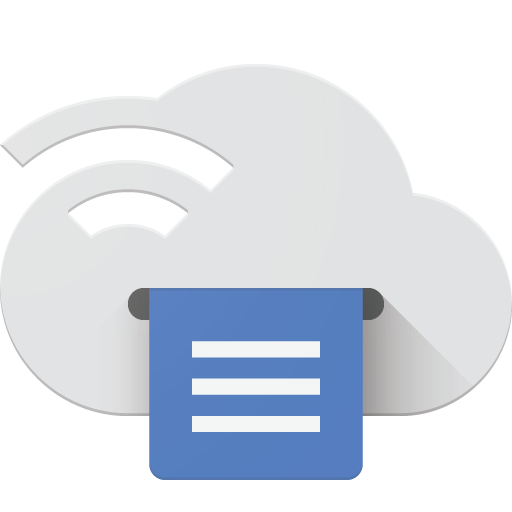 You can print: - Office documents (DOC, XLS, PPT, PDF, TXT) - Images and photos - Emails and attachments - Web pages - Calendar, call log, text messages - Facebook albums - Files from Google Drive, Dropbox, Box, SugarSync, Skydrive - Content from business apps such as OfficeSuite, DocumentsToGo, QuickOffice, Exchange, EverNote and more via Share option Printing to Mac or Windows shared printers, Workgroup, Domain and Active Directory and Google Cloud. 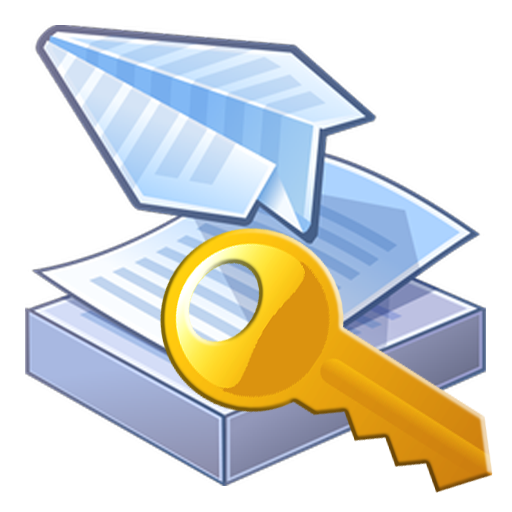 Our Printer Setup Wizard will detect your printers automatically, and guide through the configuration process if needed. In a few clicks you’ll be able to print. 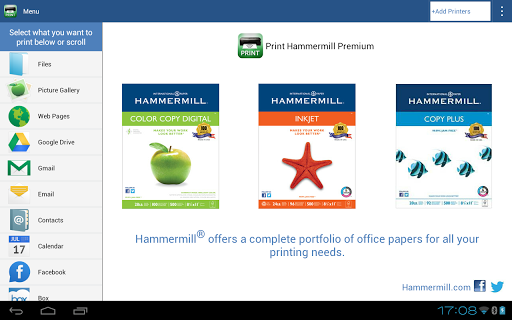 From your PC or Mac, you can share printers with the Print Hammermill app using free software from our friends at printhand.com. Visit http://www.printhand.com/shared_printers.php to download the software. 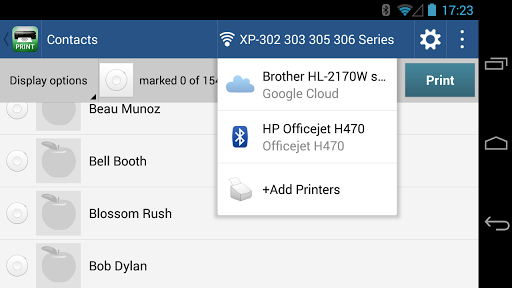 You can now scan documents directly from the selected multifunction printers (mostly Epson) to your device. 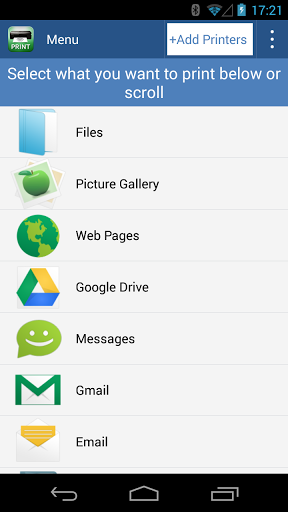 This feature is available in beta mode, please contact support@aftograf.com for details. 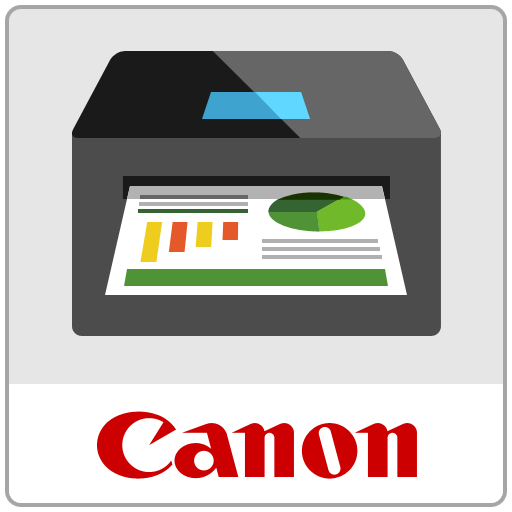 List of supported devices available at http://printhand.com/list_of_supported_scanners.php. 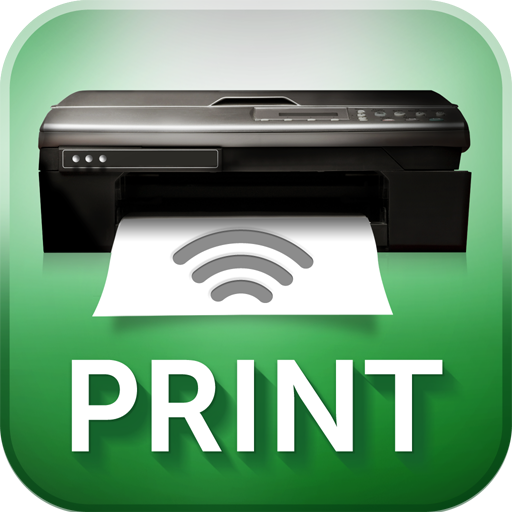 "25% Sale Print directly from your phone or tablet via WiFi, Bluetooth ..."
"This key unlocks premium features of free PrinterShare application. 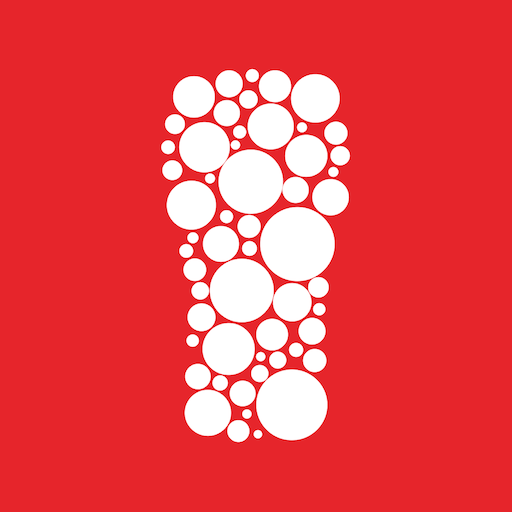 It..."
"The Coca-Cola Freestyle app is all new - a fresh look, more functional..."
"Download the latest release of the official Google Cloud Print app. 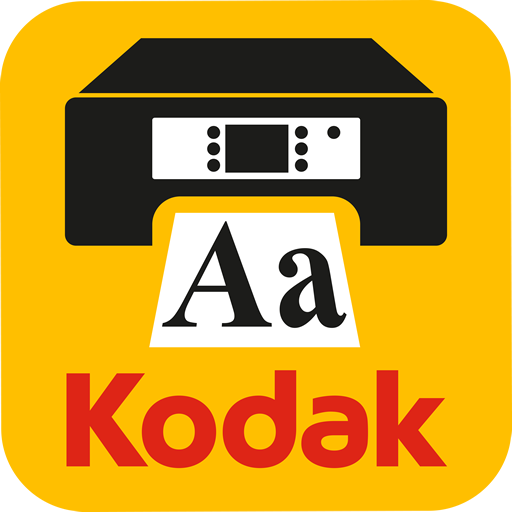 Wi..."
"The KODAK Document Print App lets you easily send web pages, Microsoft..."
"Canon Print Service is software that can print simply from the menus o..."